UAE, May 2018: Speed is the name of the game when it comes to the 2018 Formula 1™ Etihad Airways Abu Dhabi Grand Prix and for those are quick off the mark, there are some amazing savings to be had with the Early Bird offers now available at Yas Viceroy Abu Dhabi. 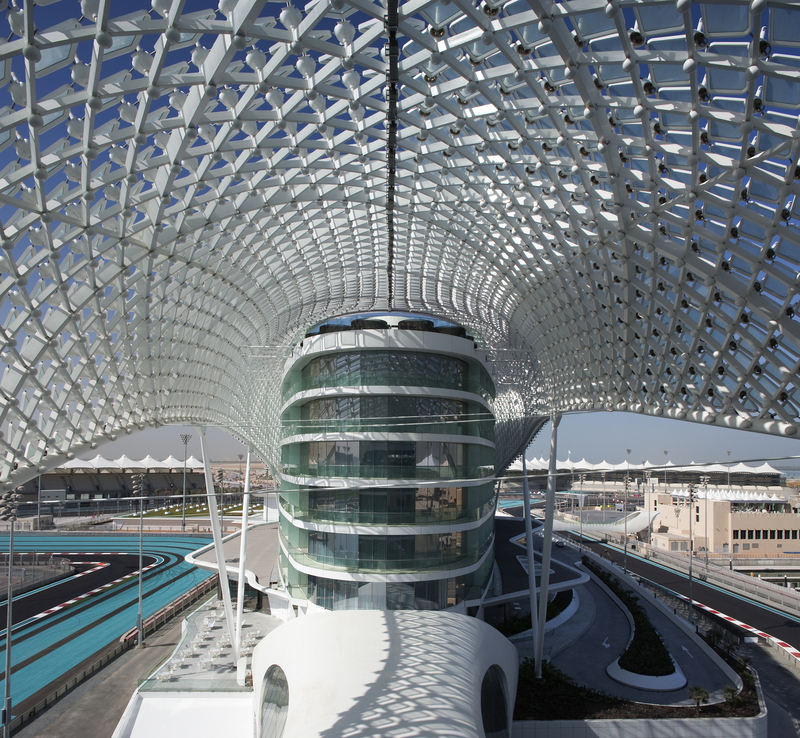 Yas Viceroy represents the pinnacle of luxury and breathtaking 5-star accommodation, which prides itself on being the only hotel in the world located atop an F1™ track. Placed at the very heart of the racetrack action above Yas Marina Circuit, guests staying here are perfectly positioned to soak up all the glamour and style with front row seats to the most anticipated weekend in the Middle East’s social calendar, which celebrates its 10th anniversary edition in November 2018. Experience the ultimate bucket list item and book your accommodation starting from AED 6000+++ per night and indulge in the most extravagant four-day weekend you have ever had. The price includes complimentary breakfast as well as an exciting host of inclusions to enhance the F1 experience, including access the Pit Lane Walk on Thursday 22 November, access to the Oasis Areas of Yas Marina Circuit from 22-25 November and entry to the four after-race concerts in du Arena that will see show-stopping performances from world renowned artists like The Weeknd and Guns N’ Roses who have recently been announced. Those looking to catch all the action during the day can enjoy the glitz and glamour at one of the hotel’s five sensational dining choices, with free flow Early Bird prices starting from AED450 for a lavish meal at Origins, Atayeb of Kazu, all boasting unrivalled trackside positions for front-row racing views, as well as concert tickets to the star-studded after race concerts at du Arena that boast VIP line-ups year after year. With accommodations that offer balcony views of the Yas Marina Circuit and Yas Marina, a choice of sensational dining, spectacular parties and stylish celebrations, Yas Viceroy is the place to be, and to be seen at the 2018 Formula 1™ Etihad Airways Abu Dhabi Grand Prix. Book now to secure an A-List experience for unbeatable value. Friday and Saturday: AED950 per person* including du concert tickets to see The Weeknd. Sunday: AED4,150 per person* including du concert tickets to see headline act, Guns N’ Roses.